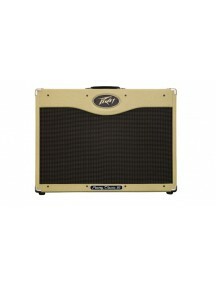 Classic® 30/112 (II) Tweed - 230EUOverviewRevered by blues, country and rock players alike, these true all-tube amps span the tonal landscape from vintage to contemporary with ease. 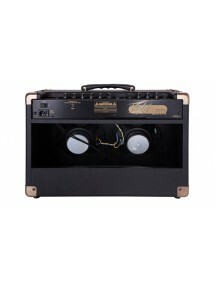 These amps are drenched in the tone that can only come from the combination of three 12AX7 and four EL84 tubes. Add features like 3-band EQ, footswitchable dual channels, footswitchable boost and reverb and you have on..
Classic® 50/212 Tweed - 230EUOverviewWith its responsive gain structure and warm/punch double-team of 12AX7 and EL84 tubes, Classic® Series guitar amps are revered by gritty blues benders, chicken pickin' country cats and nouveau-Stones rockers alike. 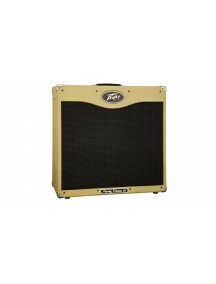 These amps are available in vintage tweed with Blue Marvel® speakers and knobs straight out of the rock 'n' roll revolution. 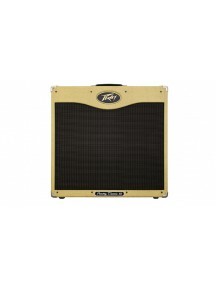 Features ..
Classic® 50/410 Tweed - 230EUOverviewOriginally launched in 1991, these versatile all-tube amps retain their distinctive sound and circuitry but now feature an updated chassis design. 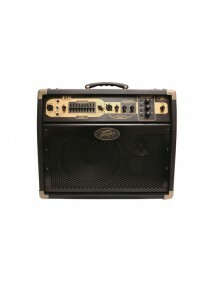 With three 12AX7s up front and four EL84 power amp tubes plus normal and bright inputs, 3-band passive EQ, and presence control, it's all the classic tone you seek and all the gigging versatility you need. 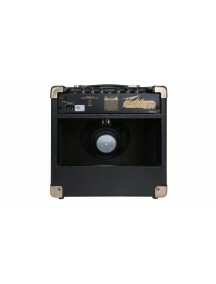 ..
Ecoustic® E110OverviewPeavey Ecoustic Series amplifiers are highly versatile amplification systems designed for acoustic instruments, vocals and line-level devices such as samplers and audio players in performance and rehearsal applications. 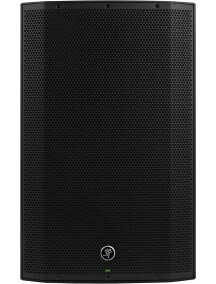 The Ecoustic E110 provides 100 watts of clean power into a bi-amplified system containing a 10" full-range loudspeaker and a high-frequency horn. 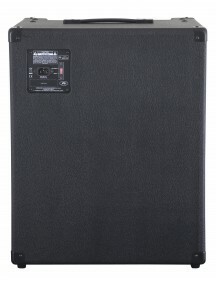 Both ch..
Ecoustic® E20OverviewPeavey Ecoustic Series amplifiers are highly versatile amplification systems designed for acoustic instruments, vocals and line-level devices such as samplers and audio players in performance and rehearsal applications. 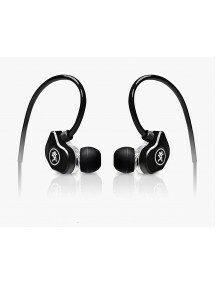 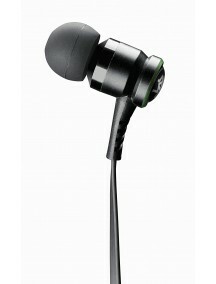 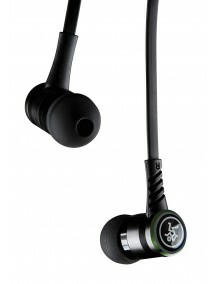 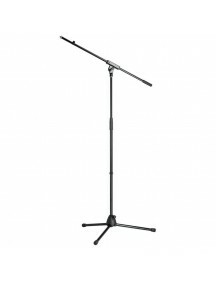 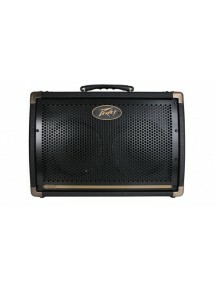 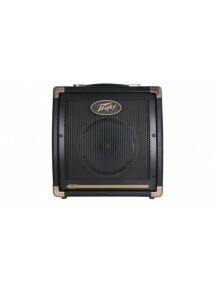 The Ecoustic E20 is rated at 20 watts, and has a compact, lightweight design that make it ideal for rehearsals. 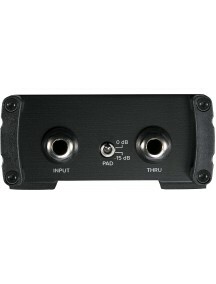 The 2 separate inputs make the E20 ideal ..
Ecoustic® E208OverviewPeavey Ecoustic Series amplifiers are highly versatile amplification systems designed for acoustic instruments, vocals and line-level devices such as samplers and audio players in performance and rehearsal applications. 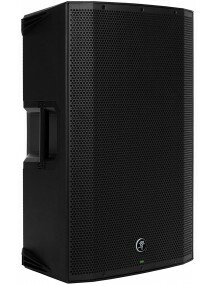 The Ecoustic E208 is rated at 30 watts peak and 20 watts RMS, and has a compact, lightweight design that make it ideal for rehearsals. 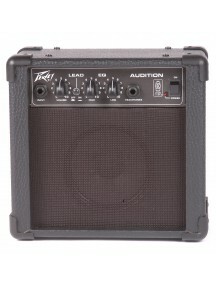 The Ecoustic 208 f..
Envoy® 110OverviewAt the 1995 NAMM show thousands of players, media and dealers crammed into a small demo room inside the Peavey exhibit, one after another, where our engineers set up a blind A/B comparison between their new invention and a real tube amp. 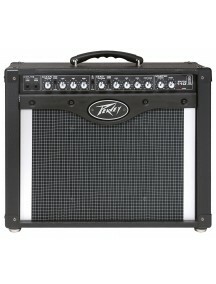 No one could tell the difference between the two. 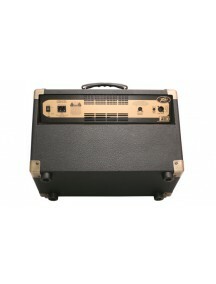 Some "golden ears" even thought the TransTube Bandit was the real tube amp. 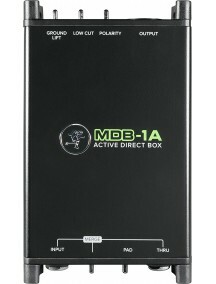 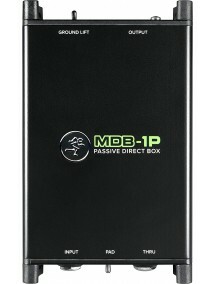 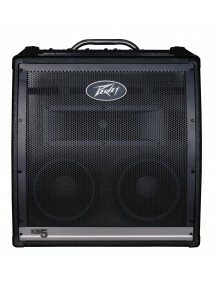 But How?In devisin..
KB® 4OverviewThe KB 4 was designed as a personal PA system in a keyboard amp. 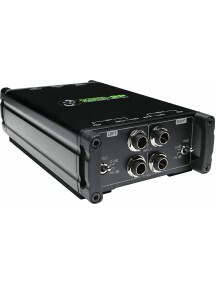 The KB 4 features separate inputs on each channel and can easily handle voice, microphones and other instruments, including acoustic and electric guitars, drum machines and backing machines, such as CD and DAT players. 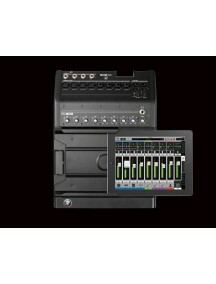 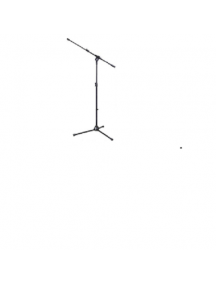 Other essential features include stereo effects loop, ground lift, master level, XLR balanced ster..
KB® 5OverviewThe KB 5 was designed as a personal PA system in a keyboard amp. 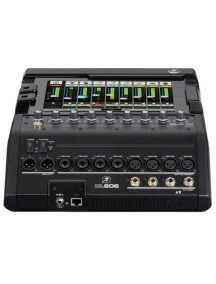 The KB 5 features separate inputs on each channel and can easily handle voice, microphones and other instruments, including acoustic and electric guitars, drum machines and backing machines, such as CD and DAT players. 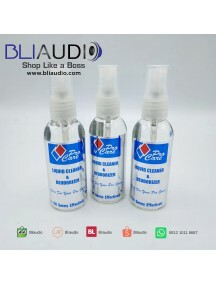 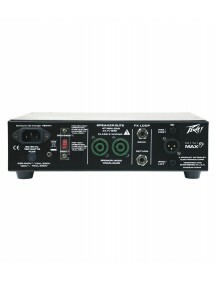 Other essential features include stereo effects loop, ground lift, master level, XLR balanced stereo li..
KB® 3OverviewBasically self-contained, compact sound systems, the KB series amps are perfect for voice, keyboards, acoustic and electric guitar, drum machines and backing machines. 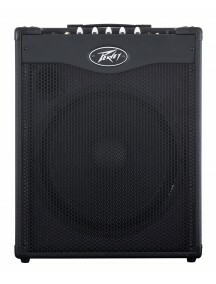 Features Extension cab capability extends power rating out to 80 watts 4 separate channels Channels 1 & 2 have 2 band EQ ..
MAX® 115OverviewThe MAX® 115 bass combo amp delivers more bass in a space saving package. 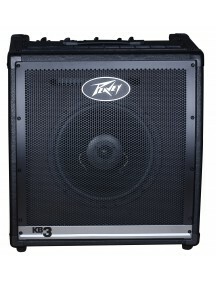 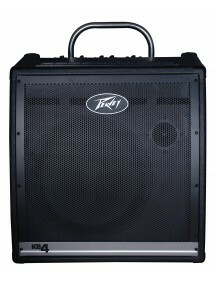 With 300 Watts of power that includes DDT™ speaker protection and a 15 inch heavy-duty woofer, the Peavey MAX® 115 is ready for plenty of gigs and rehearsals. 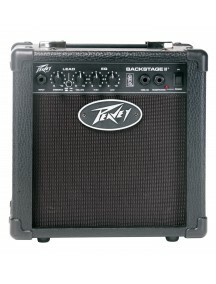 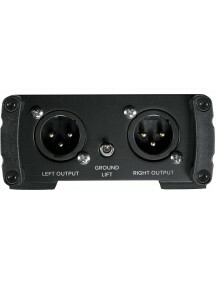 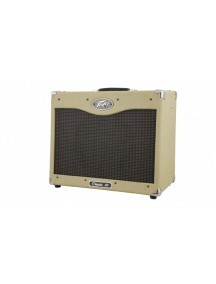 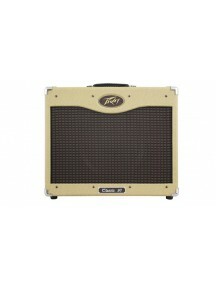 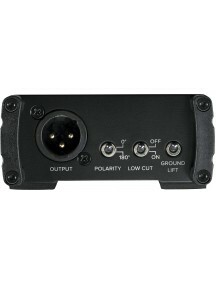 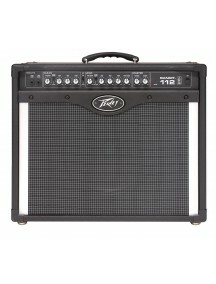 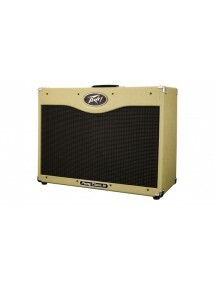 Another Peavey exclusive is the patented TransTube® circuitry that offers you a gain boost feature that automatically turns off the tweeter for a ..
MiniMAXOverviewFeaturing the rock-solid construction for which Peavey is known, the MiniMAX™ is built to withstand years of rigorous touring use. 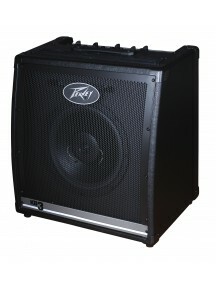 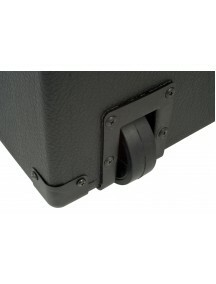 The convenient back panel of the amplifier has all the connectivity necessary to patch in effects or connect to a sound reinforcement system.With DDT™ speaker protection and Peavey's exclusive Psycho-acoustic low end enhancement that adds bass with..